Over the years the great British seagull has become a common sight at many coastal towns and cities. 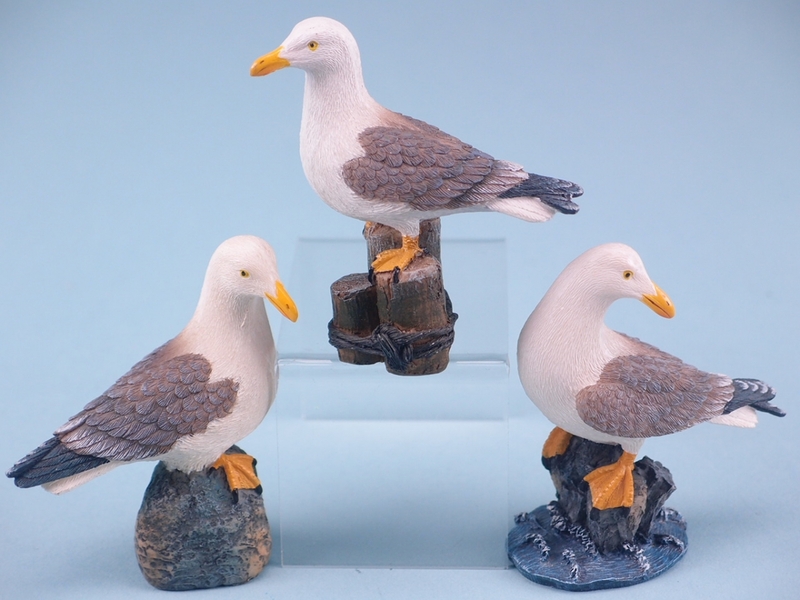 Take home this often underappreciated part of seaside culture with a gorgeous resin Seagull model. There are three different designs on offer, each one as gorgeous as the next. From the accurate colouring to the detailed feather paters it’s clear to see that these models have been crafted with care. 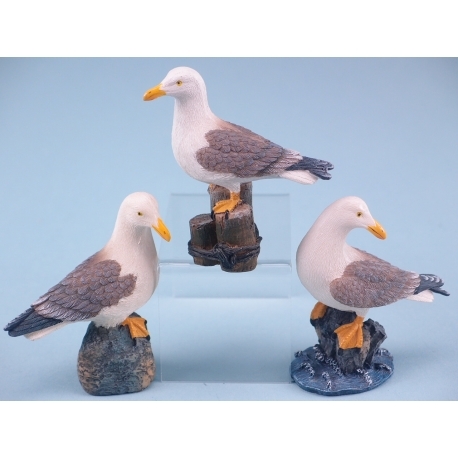 If you are a marine enthusiast or simply an animal lover, then these seagull models are the perfect product for you. Pick one up today and watch them brighten up your home!